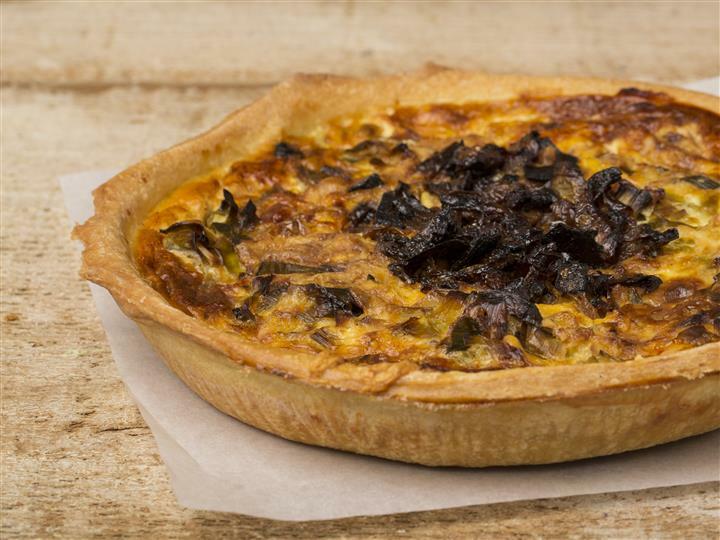 A fresh European style buttery crust is loaded with vegetables and imported cheeses to make this a crowd favorite any time of the year. Also available by the slice at our farm stand counter. 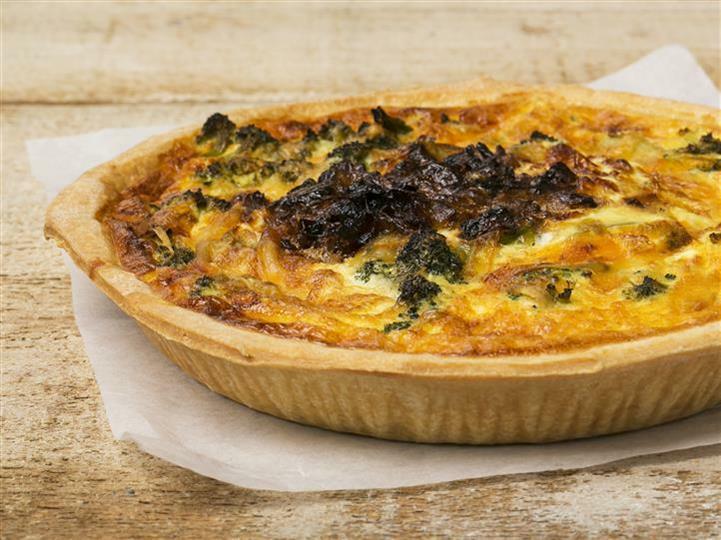 Mounds of fresh broccoli are combined with gruyure, fontina, and sharp cheddar cheese and baked to perfection with our fresh egg blend and European style crust. 2 day advance order. Fresh sliced Idaho potatoes are seasoned and baked to a slightly crispy perfection, combined with fresh sautéed leeks, added to our 3 cheese blend and baked to perfection with our egg blend and European style crust. 2 day advance order. 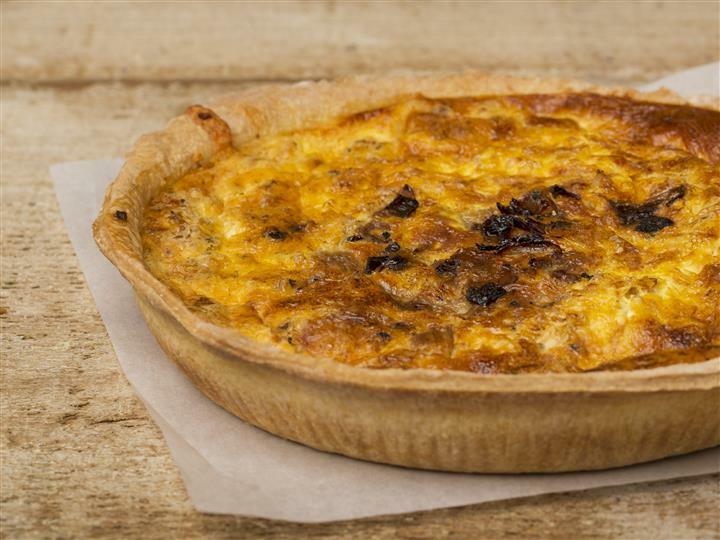 Gruyure, fontina, and sharp cheddar cheese are combined with bacon, fried onions, and added to our fresh egg blend and European style crust and baked to perfection. 2 day advance order.